The book was initially available to pre-order for about a month, and I’d like to thank everyone who reserved themselves a copy. Thank you! 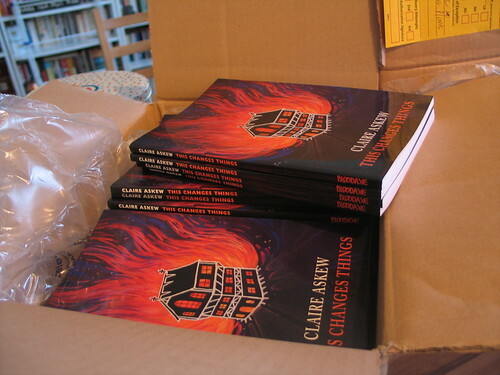 The book is now on general sale, and you can buy one right now and I will ship it out to you in the next day or two. * What’s the book about? * Is it any good? * Why should I buy direct from you? * How else can I buy the book? * Can I see some of the poems from the book before I decide to buy? * That cover is gorgeous… who did that? 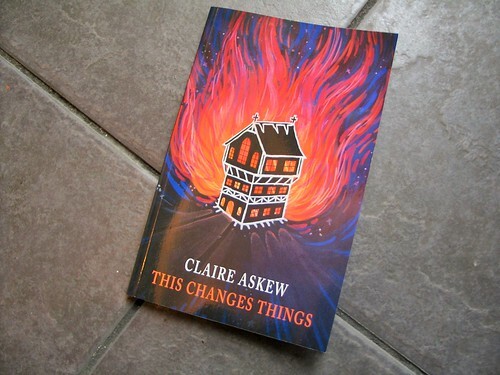 The cover image is a custom painting by super talented brother, Nick Askew — also known as A Little Bit Askew! If you want to own a piece of his art, you can buy his greetings cards, and other things, at his Etsy store.